Scholarship@Villanova Lecture featuring Rodger Van Allen, PhD. 3:00 – 4:30 p.m. in room 205. ACS Approved. Reception for James & Kathryn Murphy. Thursday, November 11 at 4:00 p.m. in Speakers’ Corner. Please join us as we celebrate James and Kathryn Murphy’s planned donation of 300 signed, first-edition Irish poetry books to the Library. The event marks the unique contributions the Murphys have made to Irish studies and also Villanova’s long standing connection with leading Irish writers, such as Seamus Heaney, Derek Mahon, Paul Muldoon and Ciaran Carson. Award-winning poet and former Heimbold Chair, Moya Cannon, will present readings. Mom and dad said they’ll rot your brain, they’re a waste a time…but it seems video games could also earn you $5.9 billion dollars if you play your um, color bombs right. 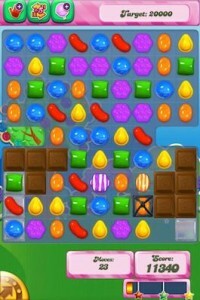 You may have heard that King, the company behind Candy Crush and about 200 other game titles was just acquired from Activision for that amazing amount. King’s games have over 500 million active monthly users, and even though it’s ‘free’, Candy Crush earns millions from in-app purchases. Is it the tacky graphics? The bad 1970s era typography? Not sure, but just writing about it makes me want to play it. Now. The Christmas spirit is beginning to poke its antlers out on social media and radio stations, but some revelers argue that it’s only November — give Thanksgiving the spotlight first! 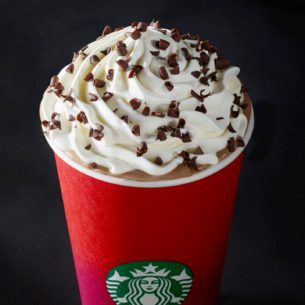 They may be right, or maybe holiday spirits can coexist, but one thing is certain: Starbucks’ Peppermint Mocha is back. While caffeine isn’t a substitute for good, healthy sleep, a sweet and seasonal coffee drink might be a fine reward (or tool) for a study session or two. 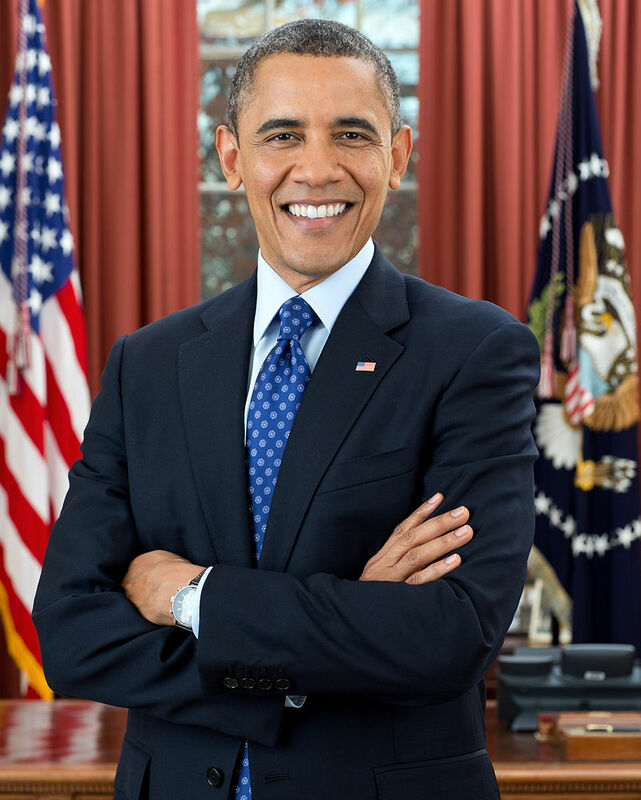 Today in 2008, Barack Obama was elected as America’s first black president. 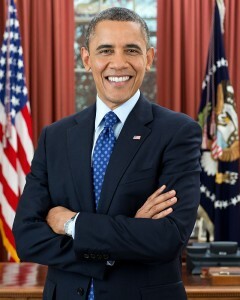 Obama defeated Senator John McCain of Arizona by just short of 10 million votes. Obama also defeated Mitt Romney for a second term in the White House, and is now closing in on his final year in the Oval Office.